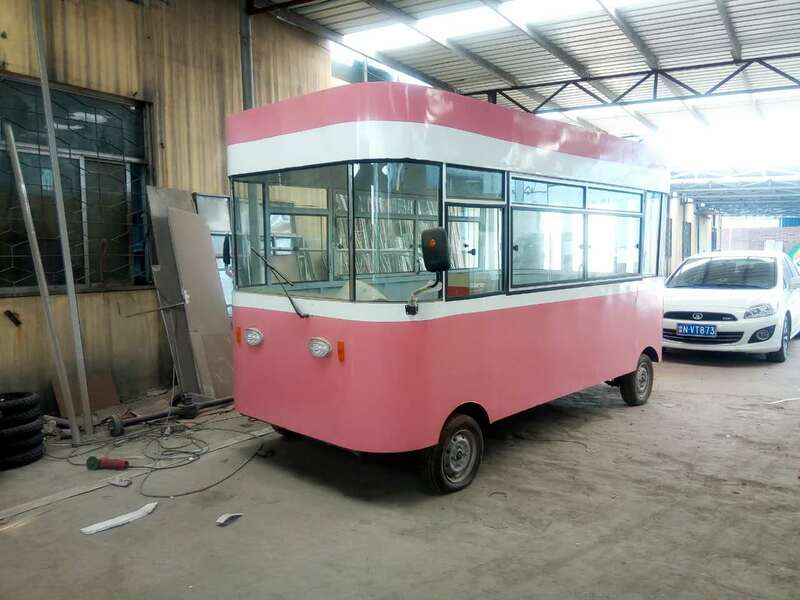 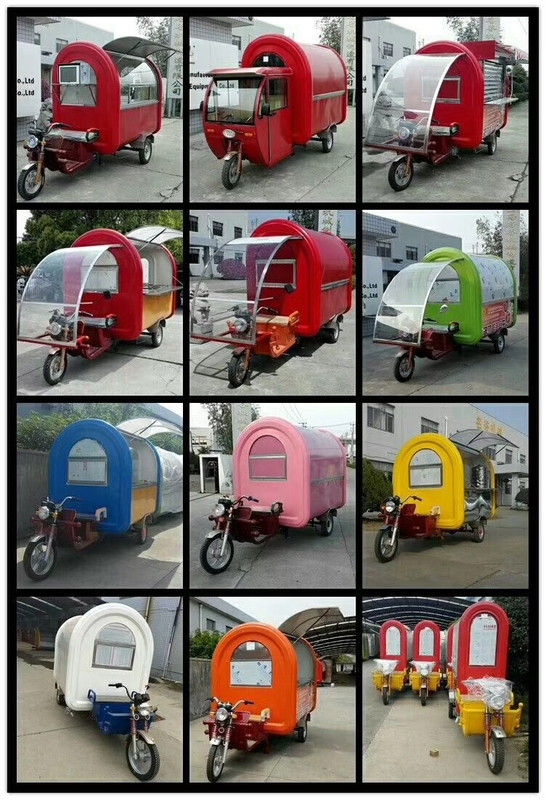 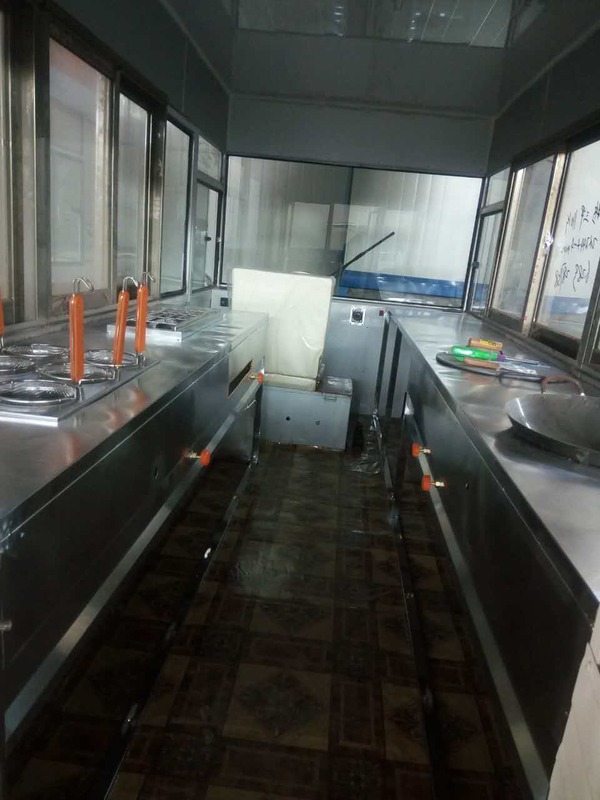 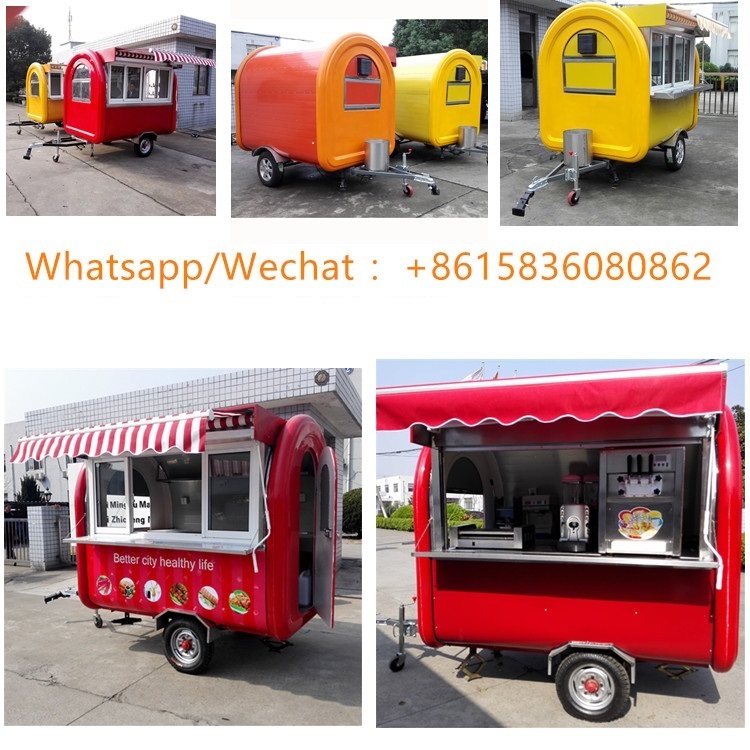 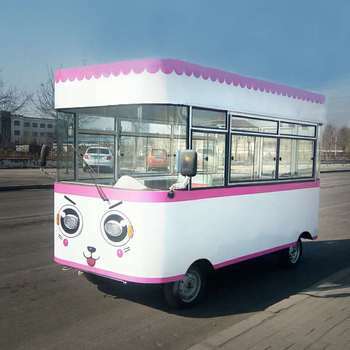 1,The food cart can be customized as your requirement. 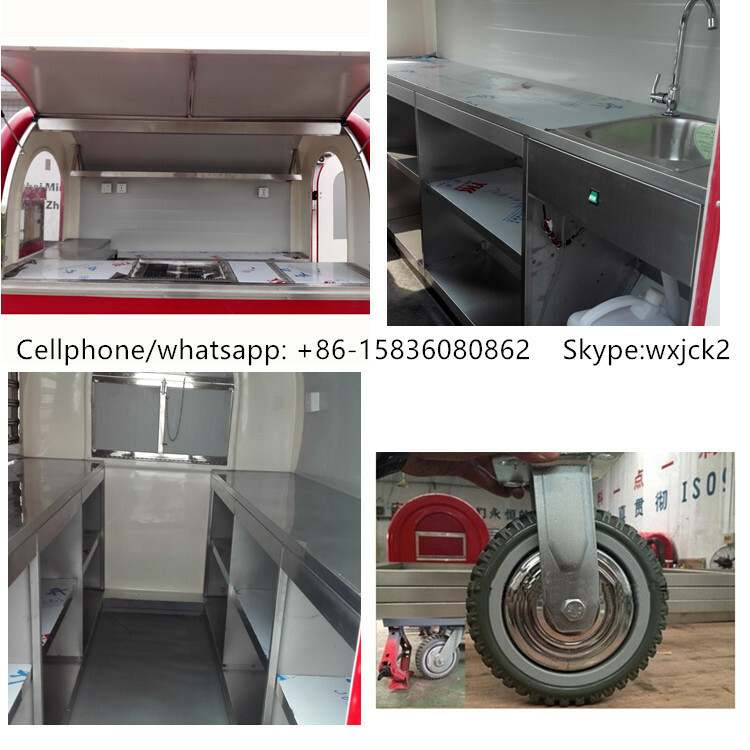 2,There is a LED display panel on the roof of the food cart. 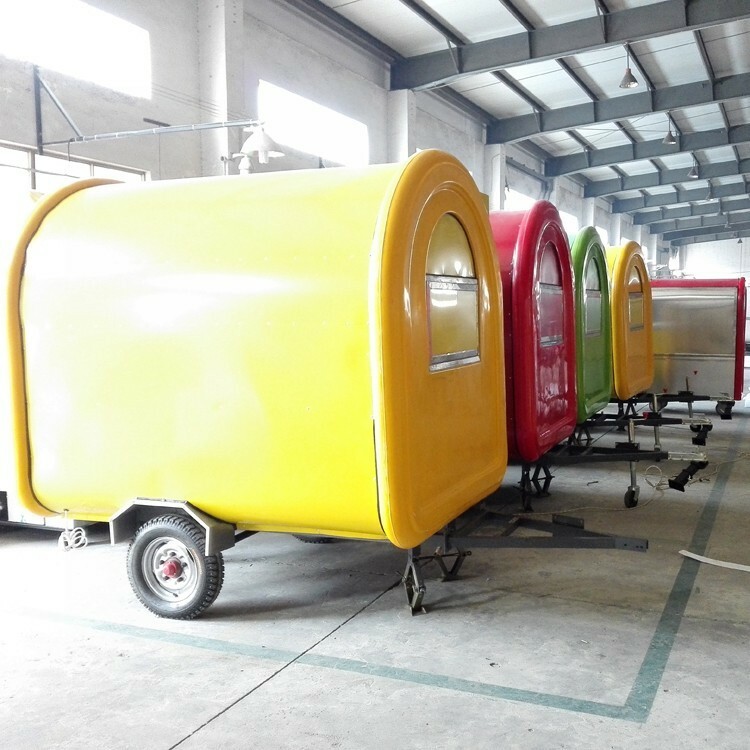 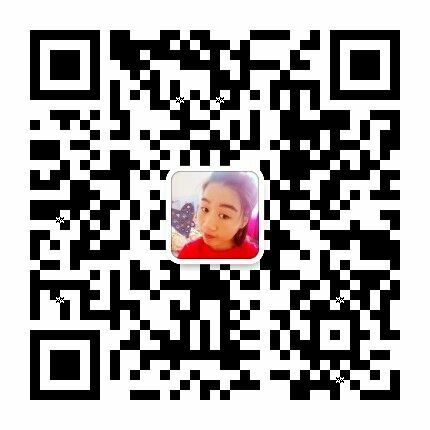 3,We use the Chinese famous battery Chaowei or Tianneng bettery.